FabVelocity™ is a term coined by ItsTheG™ it simply means: RAPIDLY becoming FABULOUS! Mechanics. the time rate of change of position of a body in a specified direction. the rate of speed with which something happens;rapidity of action or reaction. 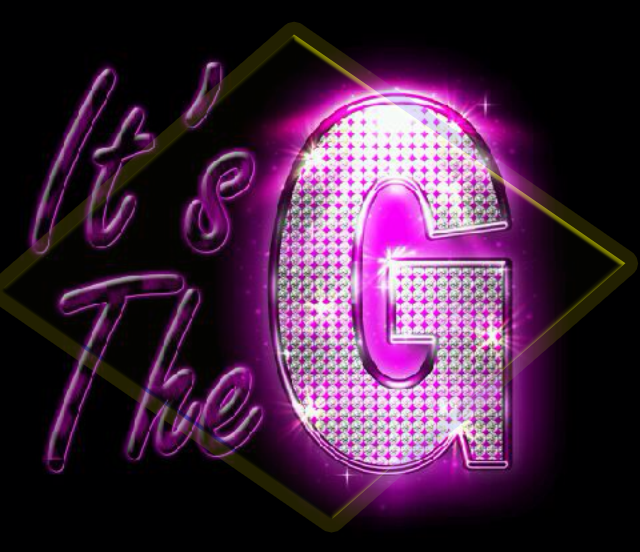 To get more info on The Queen G, click the link below!